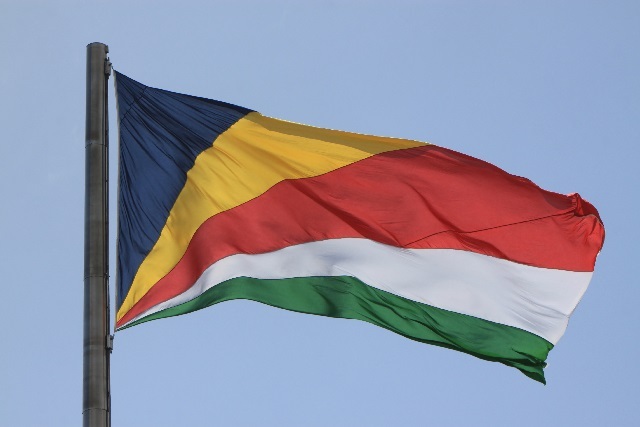 3 flags have flown over independent Seychelles. How did they look? 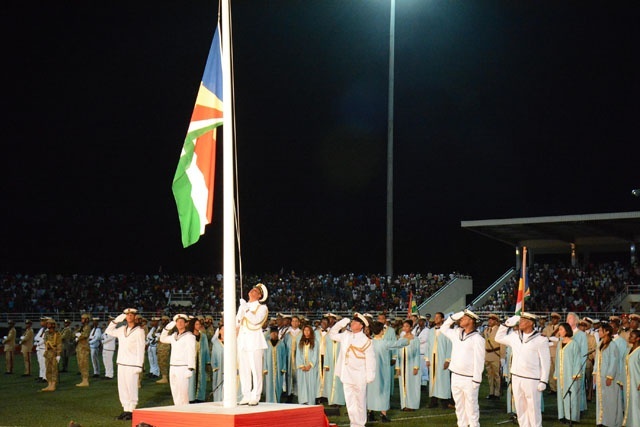 (Seychelles News Agency) - To mark the 40th anniversary of Seychelles’ independence, SNA takes a look at the history and meaning of the three different flags that have flown over the Republic of Seychelles. The first flag of the independent Republic of Seychelles was hoisted on June 29, 1976, as the British one was lowered after the island nation gained its independence. 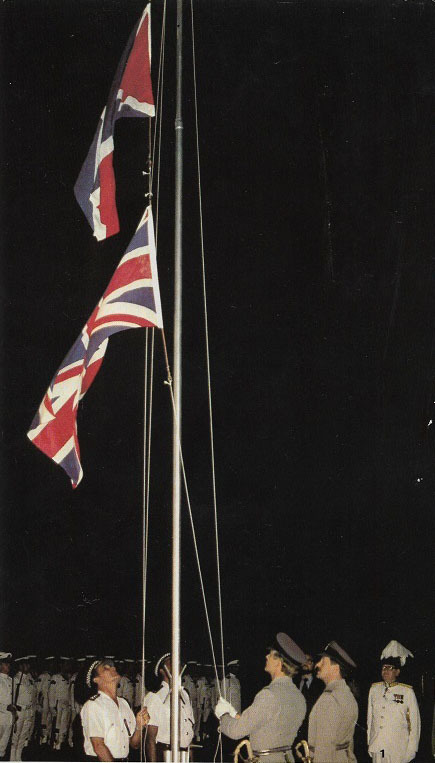 Floated for only one year, the flag was abolished after Albert Rene overthrew President James Mancham on June 5, 1977. Meaning: The blue and white triangles, divided by a white saltire (cross), of the first flag were selected with the colors of the two main political parties -- the Democratic Party and the Seychelles People's United Party -- in mind. 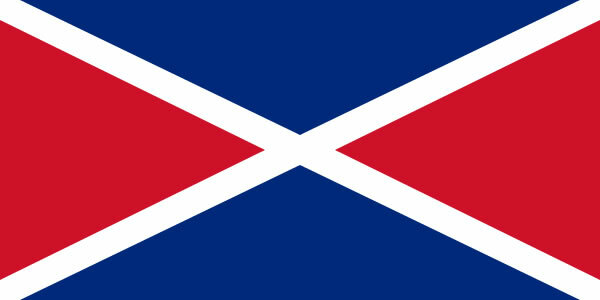 It also greatly resembled the flags of its past colonial rulers, Britain and France. 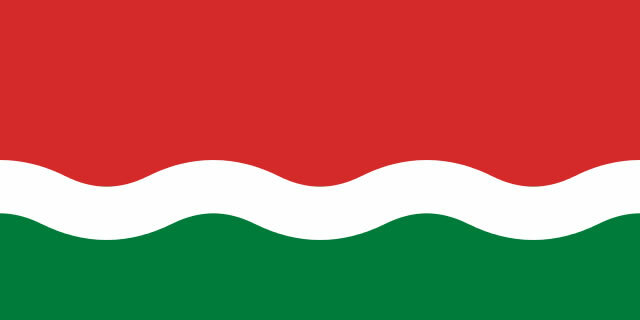 The flag of the second republic flew between 1977 – 1996. It was red over white and green wavy stripes. Originally the flag was used by the Seychelles People's United Party with the only difference between the two flags was a yellow rising sun. Meaning: Red represents progress and revolution. White depicted the waves that crashes on the beaches of Seychelles and the resources obtained from the ocean. Green symbolizes the earth and agriculture. Approved by the Seychelles parliament, the flag of the third republic was launched on June 18, 1996 under the new multiparty system. Made up of five oblique bands of blue, yellow, red, white and green, the current flag represents “a dynamic young country moving into a new future”. Meaning: Blue symbolizes the sky above and the sea that surrounds the Seychelles. Yellow represents the sun which gives light and life. Red depicts the people and their determination to work. White is for social justice and harmony. Green depicts the land and natural environment which Seychelles prides over.